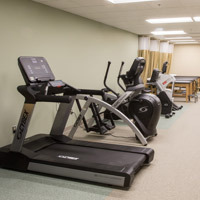 Atlantic Rehabilitation continues to give you convenient options for recovery after an injury or surgery, so you can get back to your daily routine faster. We recently opened a location at 333 Route 46 West in Mountain Lakes, New Jersey. Physical therapy will be available there Monday through Friday from 10:00am to 6:00pm. For more information, call 973-939-6221.